JB Hi-Fi is one of Australia’s largest retailers of consumer goods and is in the top 250 retailers in the world. They deliver a range of specialist electronics, hardware, video-games, and music, at competitive prices. As JB Hi-Fi expands across Australia and New Zealand, they are well placed to innovate within the changing retail landscape and take advantage of the considerable opportunities to increase revenue and overall growth. 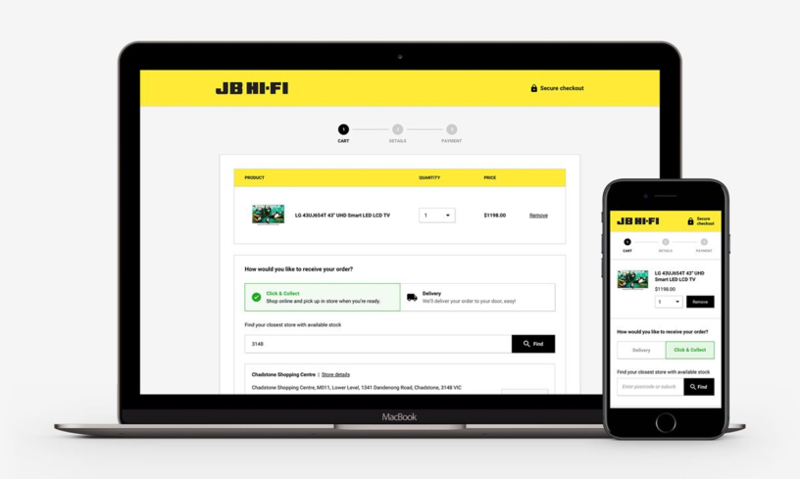 JB Hi-Fi recognised that to remain relevant and topical they must improve their customer experience across digital and in-store channels, increasing convenience, and taking friction out of the customer journey. Customer research revealed that online shoppers expect a range of delivery options, and more importantly, for these deliveries to arrive within the designated time frame. There is also an expectation that ‘Click and Collect’ should be a seamless process, with the product ready to collect in-store as soon as possible. Finally, customers believe that their buying journey should be just as quick and easy on a mobile as any other device. The mobile checkout and delivery process was identified as a key area for improvement. Existing measures showed that over 50% of the organisation’s website traffic came from mobile users, yet the overall conversion rate, and the checkout funnel completions measured for this mobile traffic, was lower than expected. Visibility of stock availability and location was also an issue, making it difficult to fulfill 'Click and Collect' orders quickly, especially where stock needed to be transferred from other stores. Partnering with ThoughtWorks to undertake a six-week discovery, JB Hi-Fi worked to understand the current customer experience, performing in-store research with both customers and staff to create an approach to resolve existing problems with the eCommerce site and deliver extra value to their customers. A new mobile-optimised checkout experience was designed, intended to shorten the path to purchase, offer new functionality and to delight customers. ThoughtWorks worked with JB Hi-Fi to design and build the new checkout in just 12 weeks, just in time for the peak holiday trading period. On Cyber Monday, sales were up 85% over the previous year. Building mechanisms to provide more visibility of stock has allowed JB Hi-fi to become more competitive with their delivery options; a crucial move in today’s retail landscape. They are now able to commit to two-hour windows for 'Click and Collect' orders, with 90% of orders ready within an hour. In an impressive addition to the ‘same and next day’ metro-area deliveries, the organisation is now able to offer 3-hour ‘rush’ deliveries in the city areas. JB has always been about doing the right thing by the customer, delivering great products at great prices. We wanted the new Checkout to be easy to use and carry a strong promise on delivery. From here we will keep evolving the experience with our customers’ needs in mind. Alongside improvements to the mobile experience, we also worked together to increase code quality. Automated testing and fast and efficient deployment and release processes were put in place to give the team the ability to get ideas into production and to the hands of customers faster. 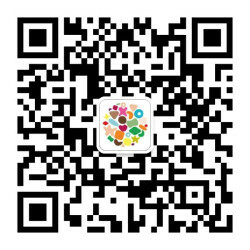 The new checkout architecture is also built in such a way that it can be independently scaled up and down to match customer demand, and still be reliably connected with the retail network for real-time information on the product, stock, and logistics.